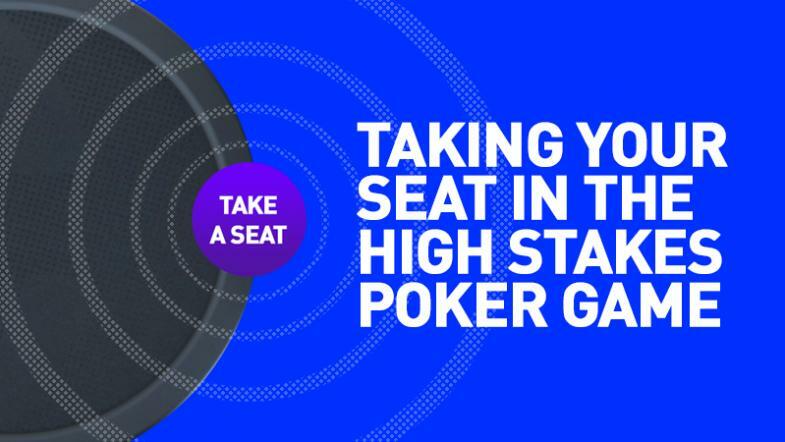 It might sound like the simplest thing in the world – just turn up at the casino with a few bricks of cash worth a $million or so and take your seat next to the biggest and best of the world’s high stakes pros – but it’s not quite as easy as that to sit down with the likes of Ivey, Dwan and the big boys! First up, if you’re a complete unknown – let’s say, me for example, after winning $10million on the lottery and fancying my chances in the Macau or Bellagio Big Game – you’re going to need an introduction. Pros are happy enough to take money from almost anyone, but if you were Phil Ivey and some random unknown started chucking wads of cash on the table you might wonder, is this guy legit? Is his money even real? Even if you’re a famous name, you’re not guaranteed a seat at the biggest stakes. Private games are invite only – just watch Rounders to see how that works! 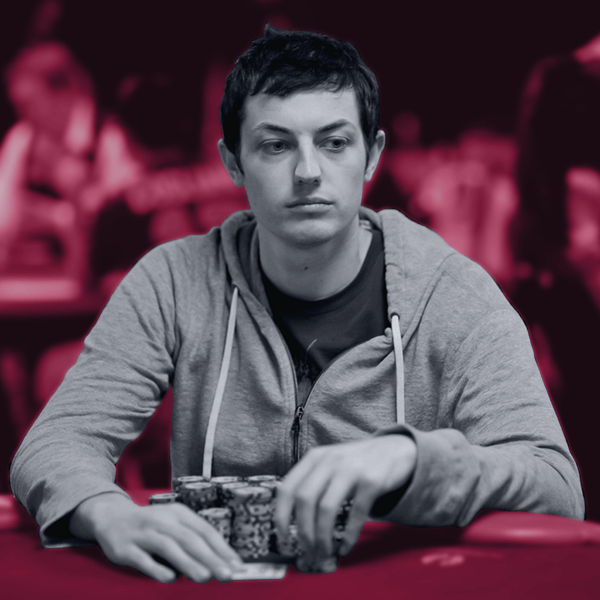 – and in the real world even the WSOP Main Event champion can find himself out of the loop. "The Aria runs illegal private games in their poker room which is terrible for the poker community." Well terrible for him maybe, but here’s what you also need to know about these big games… nobody, especially not the high-rolling businessmen who often play for thrills, wants to hand their bankroll to a boring pro who is only out to take their money and give nothing back. The debate on the 2+2 forum saw some wise, or at least realistic, reasons and answers given. In Macau, where single pots have reached as high as $20million, big name pros have often been left sitting in their hotel rooms for days on end waiting for that elusive call, the one inviting them to sit with the mega-wealthy Chinese businessmen who want to spend their millions playing against famous players. Again, you have to give something back – so if you’re a ‘nit’ who doesn’t really want to gamble, you’re unlikely to get in - or invited back. "It is a quasi-private game, so you shouldn't turn up and expect to be allowed to play, particularly as a pro. Pros are usually introduced through a pro that has played before or through Winfred Yu who organizes the games. Visiting businessmen are usually always accommodated!" "I don't think any individual is specifically unwelcome, but those super nitty, 'silent at the table' pros are extremely unlikely to get a second invite back to the table." So, you’ve got the money, you know someone who knows someone who can get you in, you promise to be chatty and willing to gamble at the table to keep the amateurs happy – all you have to do now is actually win to get your name mentioned in the same breath as the world’s best high-stakes cash game players – or, just maybe that $10million lottery win will be in Tom Dwan’s pockets by the end of the night.